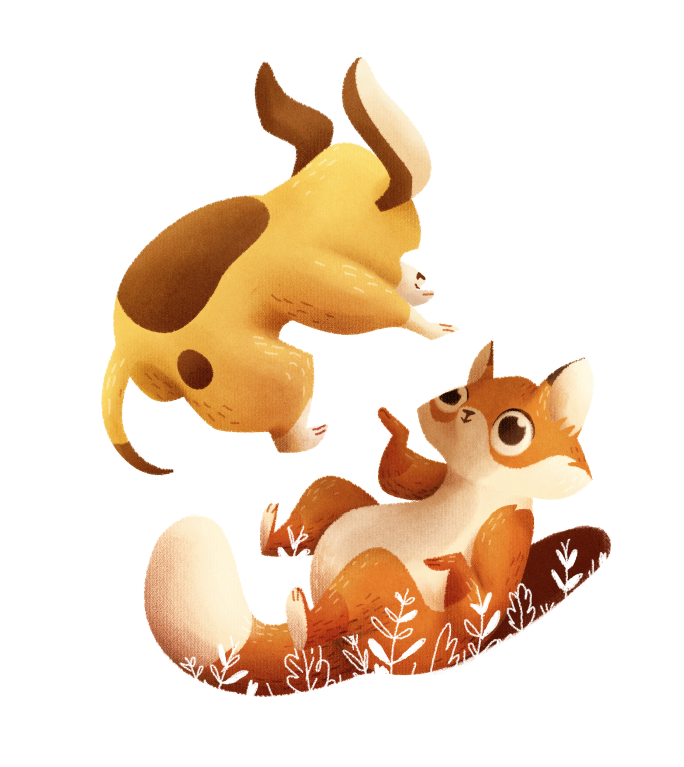 The Fox and the Hound is Disney's 24th animated feature film. Based on Daniel P. Mannix's novel, this movie was the most expensive production in Disney's history at that moment and definitely a huge turning point in Disney Animation's history. 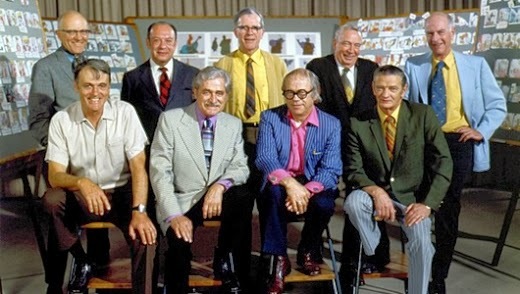 By that time, only three of the Nine Old Men were still working at Disney. For Frank Thomas, Ollie Johnston and Wolfgang Reitherman the Fox and the Hound would be their last feature. They knew beforehand that they would leave the studio for retirement before the production was even finished. So they worked on developing the characters' design and personalities and when it was time, they passed the baton to the new generation of animators at Disney. 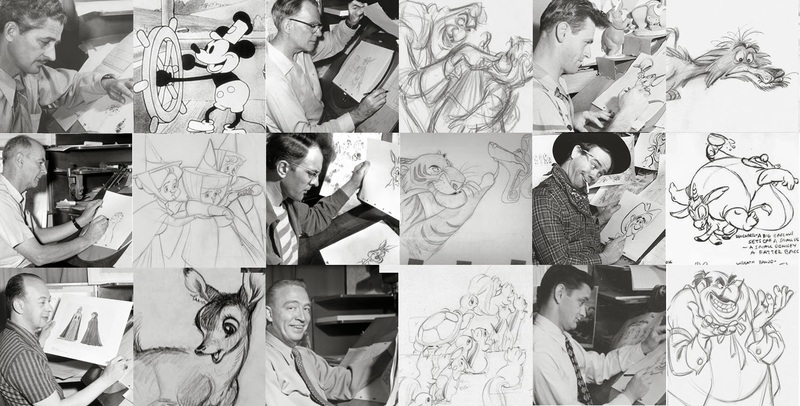 Some of the new animators that took responsibility for finishing the film went on to do some amazing works for Disney. Glen Keane, who would later be in charge of deisigning amazing characters such as the Beast and Tarzan. John Musker, who directed The Little Mermaid, Aladdin, and other great films from the 90's. John Lasseter, who founded Pixar. Tim Burton who went on to direct films like Nightmare before Christmas and so many live action films. So, thanks to Les Clark, Frank Thomas, Wolfgang Reitherman, Ollie Johnston, Milt Kahl, Ward Kimbal, Marc Davis, Eric Larson and John Lounsbery for all those amazing characters. You'v all been a great inspiration while I've done this blog. Each time I see one of your films, I can't help but think of how amazing it must have been to see you work and create such amazing stories.